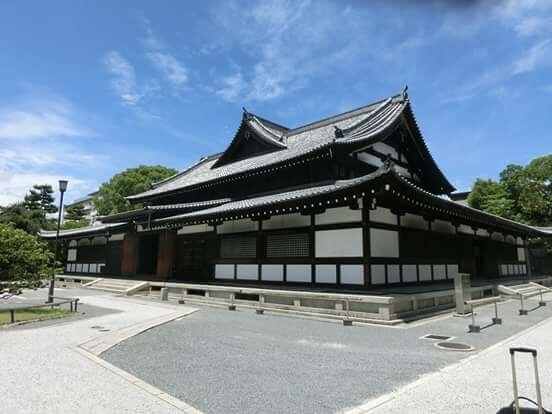 Sunday 13th January 2019 10-30am - 12-30pm Kagami Biraki at Treorchy Shin-Gi-Tai Aiki Ryu Dojo . Family , juniors and friends all very welcome. Saturday 9th February 2019 - Iaijutsu/Aikido 'Open Seminar' for all grades and styles including juniors are welcome to join us at Ynyswen Miners Welfare Hall. Ynyswen, Treorchy. 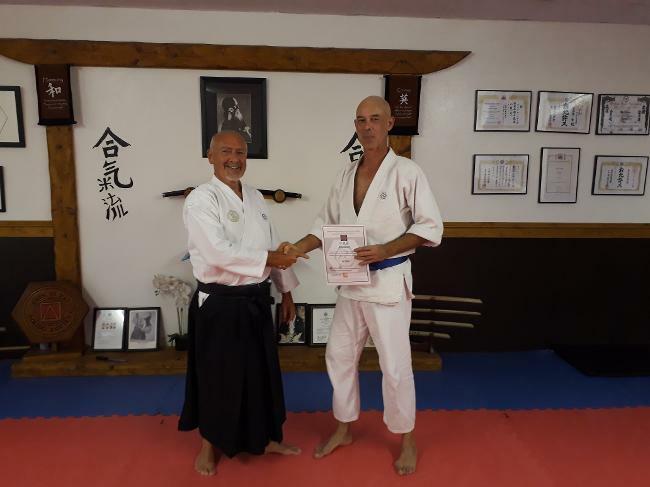 Instructors : Mike Selvey Kyoshi Shihan Iaijutsu/Iaido and Mike Williams Kyoshi Shihan Aikido. Phone Mike on 07944920505 for further information. 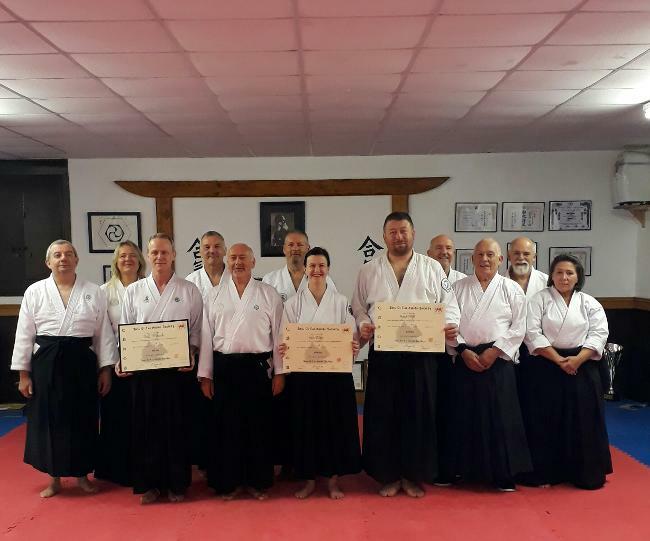 We at Treorchy Shin-Gi Tai Aiki Ryu are proud to be members of Dai Nippon Butoku Kai and the Shin-GI-Tai Aikido Society and the British Aikido Board and are dedicated to promote Aikido and the Classical Japanese BUDO at every opportunity. 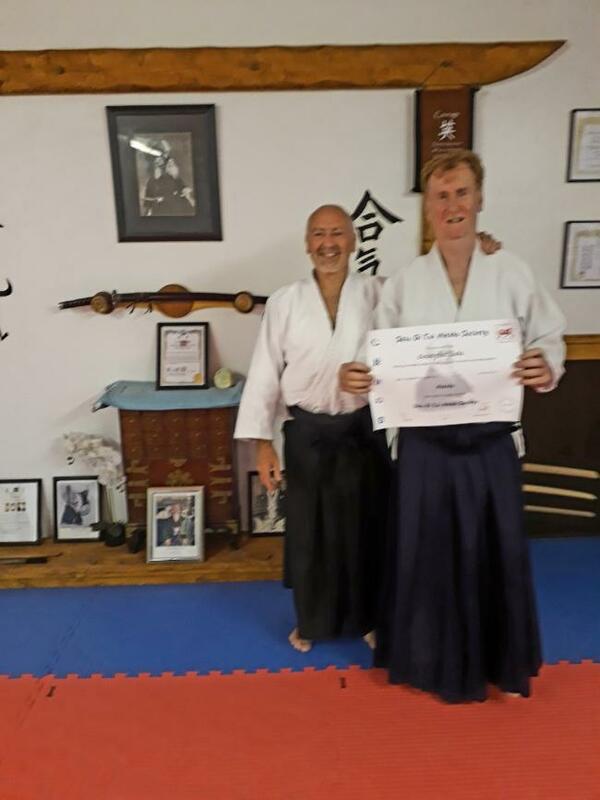 We have a number of Senior members including Yudansha (black belts) and an arrangement of Kyu grades (coloured belts) in our Senior classes.We also have a number of junior grades in our Aiki Aikido Academy classes. 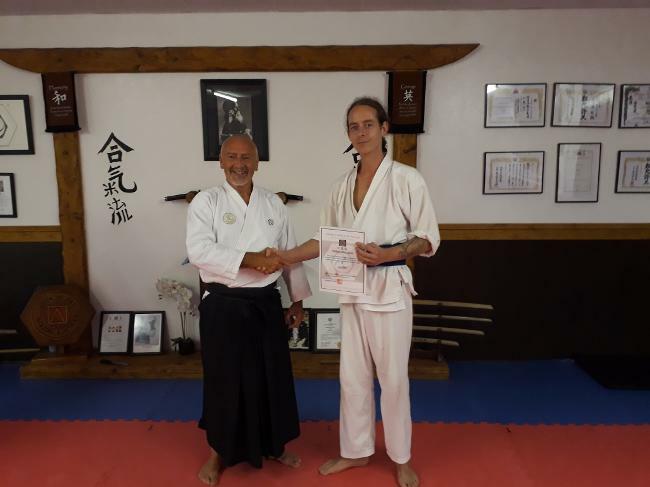 If you are looking for a Traditional Aikido school that practices the Japanese Classical Martial Arts (BUDO) and you want Japanese registration and certification you can achieve all that at Treorchy Shin-Gi-Tai Aiki Ryu. 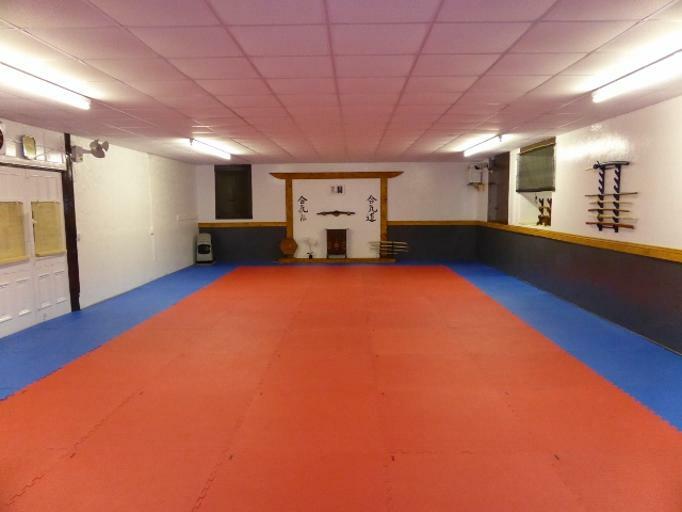 We can offer Aikido evening classes at least five times per week and daytime classes are also available on request. We also provide Unification of the Mind and Body classes during the day for the general public. Private lessons can also be arranged on for both Aikido, and Unification classes. Please go to our venue and practice times page for further information on all available classes. All instructors/coaches are fully qualified, registered and insured in their respective disciplines. Our successful team from Treorchy with their awards following their return from the DNBK FRENCH BS held in Clermont - Ferrand in August 2017. 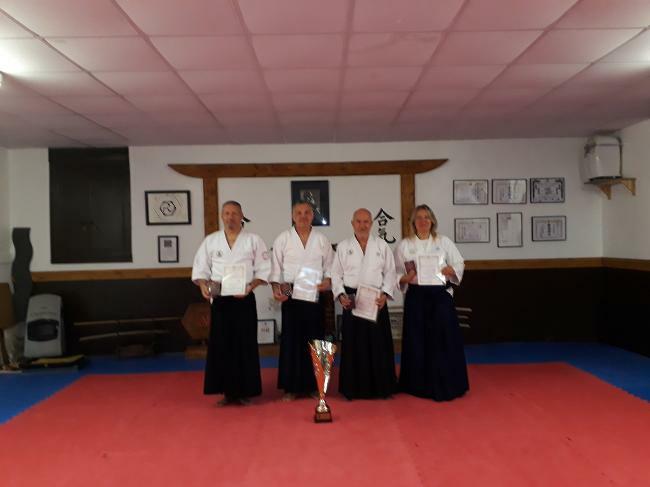 Three of our new NiDan YuDansha shown above holding their certificates following their successful gradings at Shin-Gi-Tai Aikido Society Dan Gradings in August 2017. Left to right - David, Peyton and Hywel.